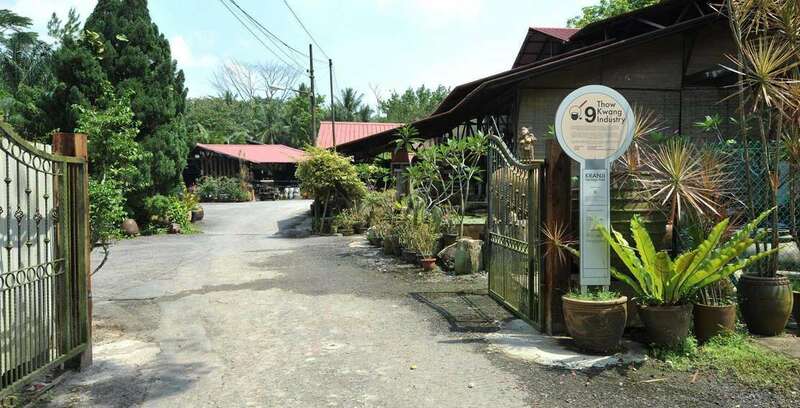 Nestled within the lush greenery of western Singapore sits the idyllic Thow Kwang Pottery Jungle, its rustic atmosphere a stark contrast from the modernistic buildings of CleanTech Park in Western Singapore. 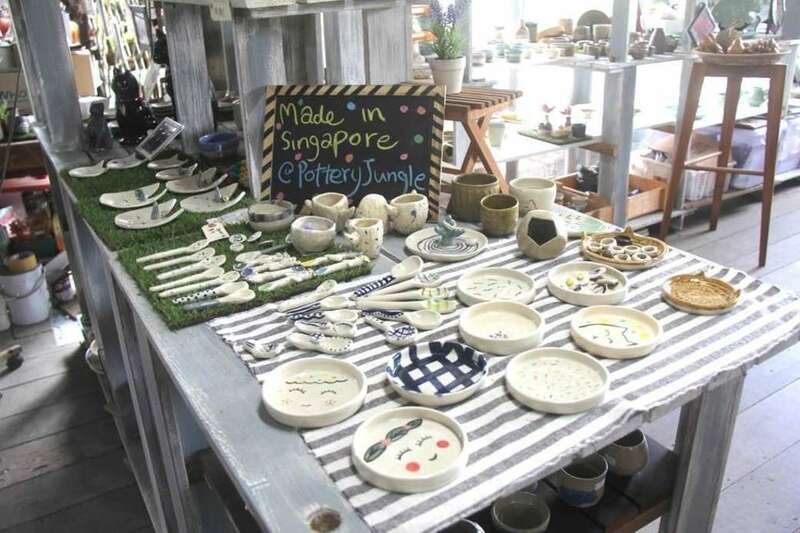 As one of the last two dragon kilns in Singapore, Thow Kwang has long been a one-stop shop for all kinds of pottery and ceramic arts. Founded in 1965, when many parts of Singapore were still covered with rubber plantations, the primary demand was for pottery cups to collect latex from rubber tapping. 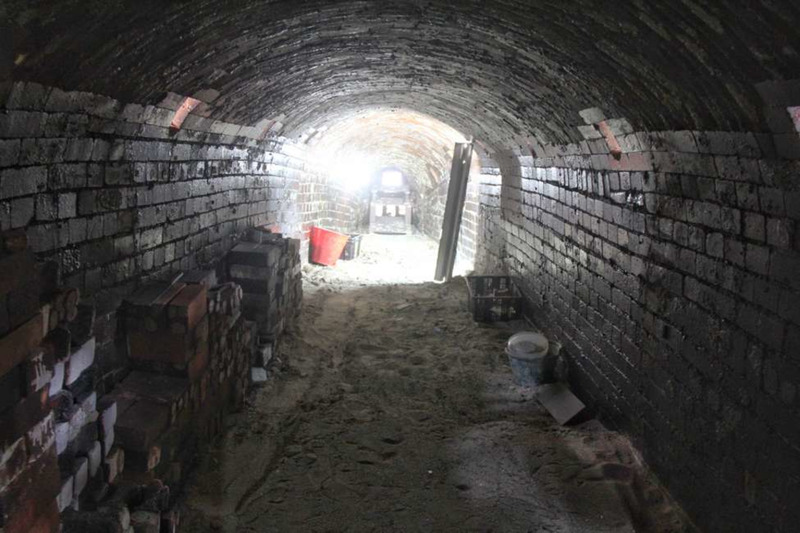 Made out of earth and bricks, the kiln is built on a slope, measuring 36 metres long and shaped like a dragon. Recycled wood is used to fire the kiln, which reaches to more than a thousand degrees celsius! The entrance to the belly of the dragon! Stella, third-generation member in the business. She left her corporate job and returned to Thow Kwang of her own accord. On how Thow Kwang has managed to stay relevant through the changing times, Stella says that they have reinvented Thow Kwang to serve as an educational platform. 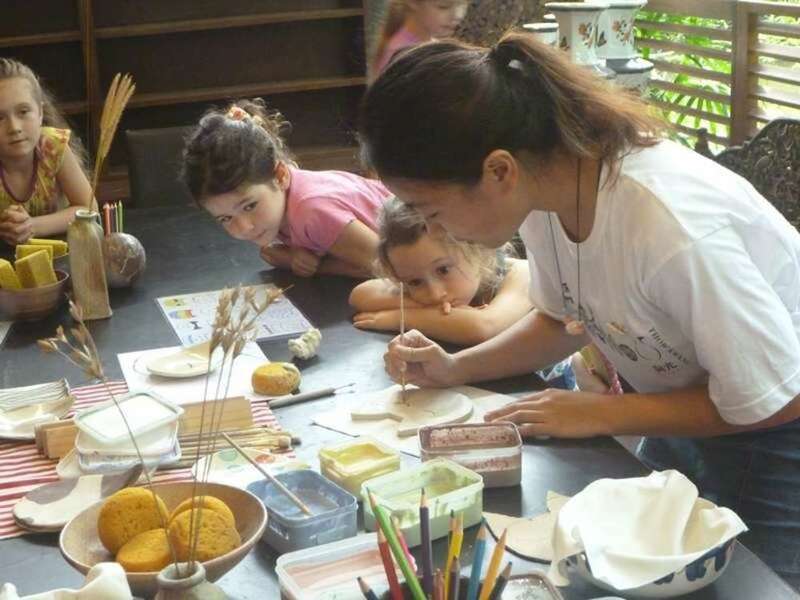 Today, they have workshops to educate younger generations on the beauty of ceramic arts and wood-firing. 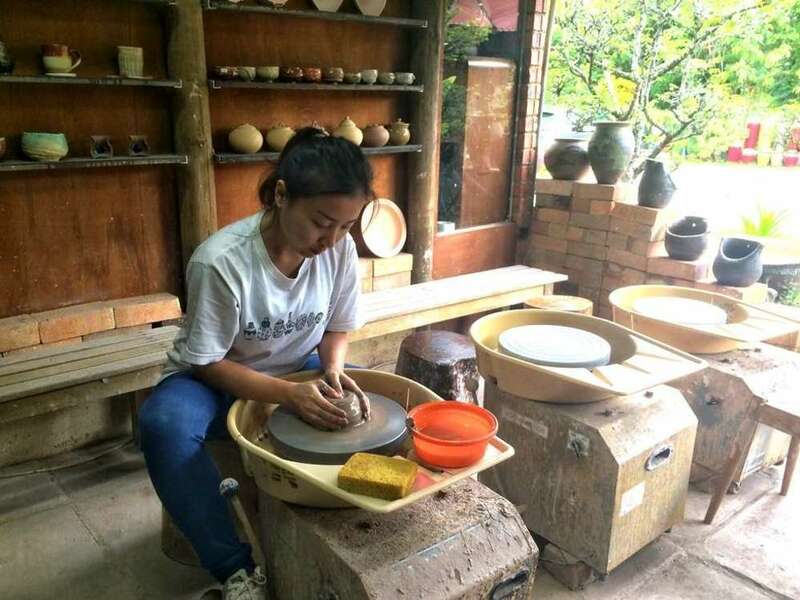 Thow Kwang also opens up their kiln as a platform for local and international artists to pursue their pottery interests, and hold events from time-to-time. 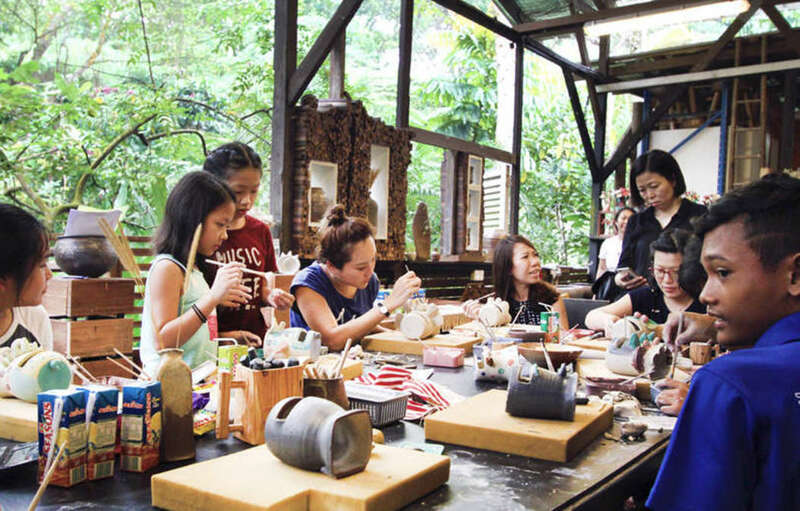 In Thow Kwang's interactive and hands-on workshops, you will learn the history of dragon kilns, how the kiln is fired up, different techniques of pottery making and ways of glazing your artwork! 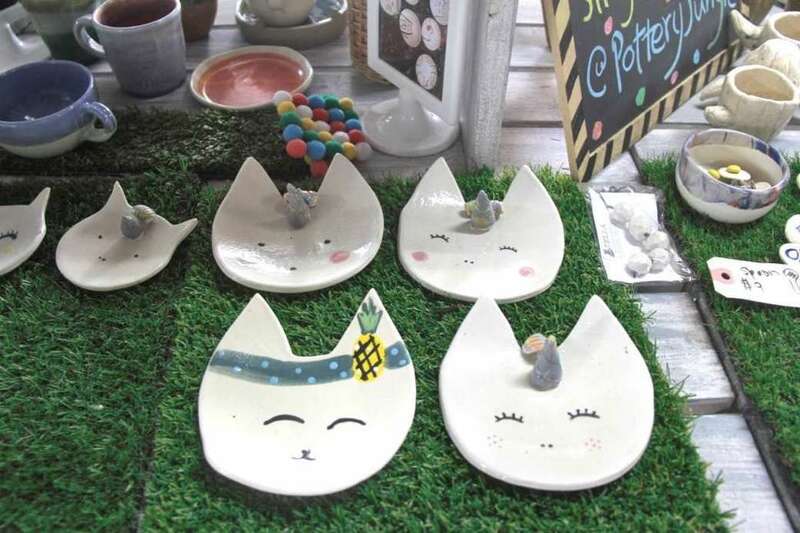 After your workshop, feel free to browse through their extensive collection of pottery merchandises. Thow Kwang has a huge range of not just antique Chinese ceramics, but cute jewelry holders like the ones above! How do you get to this natural haven? 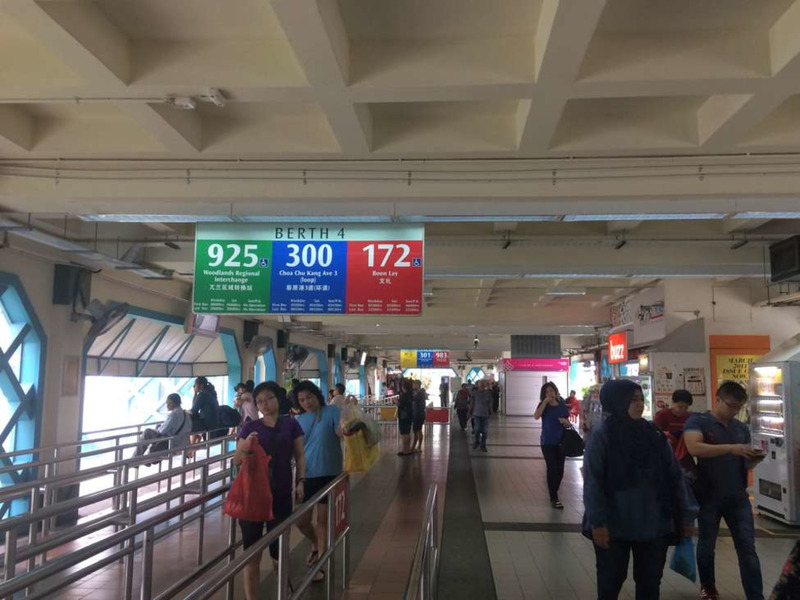 The most convenient way to get to Thow Kwang would be to hitch a cab, but if you’re feeling adventurous, catch the train and alight at Choa Chu Kang on the North South Line. Exit via Exit D and make your way to the bus interchange directly opposite the station. The journey might take you about half an hour (25 stops), but it’s honestly quite a scenic ride as the bus will take you through Old Choa Chu Kang Road and then onto Jalan Bahar (opposite Nanyang Avenue). 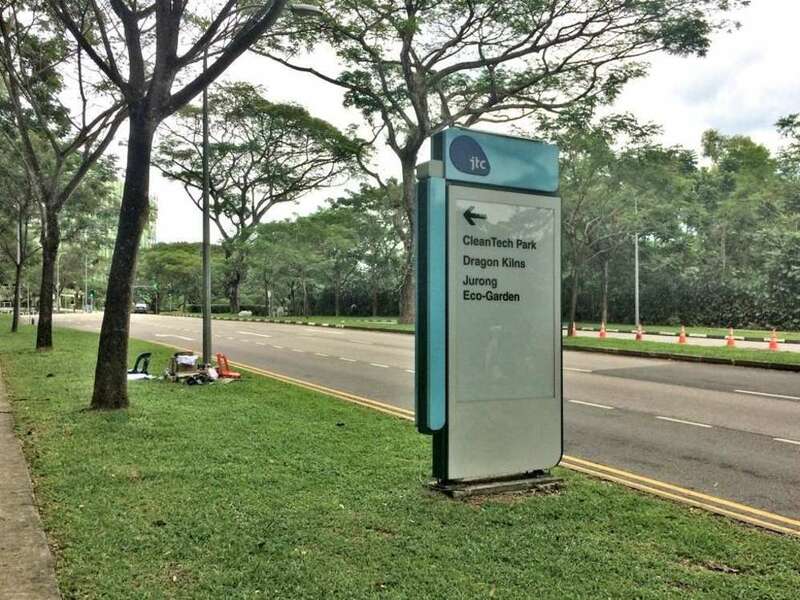 Cross the road and walk along Nanyang Avenue, turning onto Cleantech View and then into Jurong Eco Park. There are signs to guide you along the way! The walk should only take you about 10 to 15 minutes. 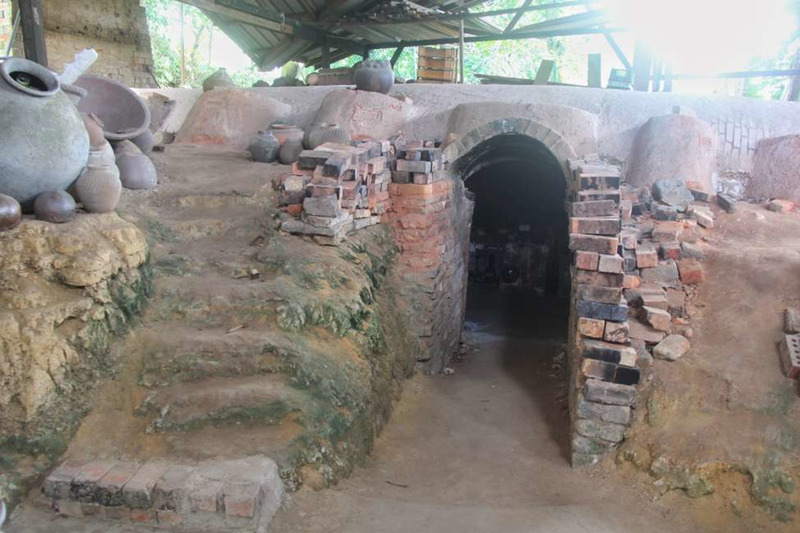 Are you ready to explore the oldest surviving dragon kiln in Singapore? Make your booking with Culturally now!